Most of us have managed to absorb how Al Horford adds value commensurate with his paycheck by now. For the subset who don't understand how it is that Al earns his keep, watch the video above. 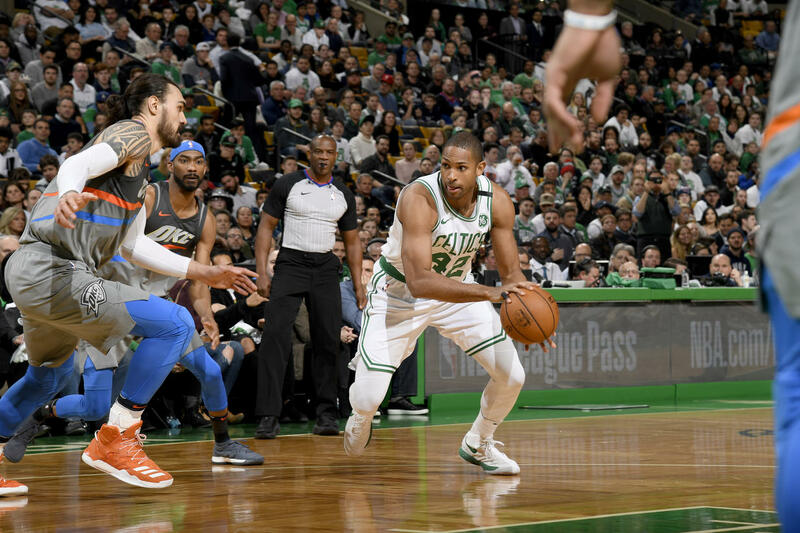 It's a great example of how Horford uses his floor general skills in conjunction with his gravity to wreak havoc on opposing defenses, making less-experienced players better (well, save for last night, anyway, but given their current state, they get a pass).